Our training courses are to help you to avoid the pitfalls and operate more efficiently. 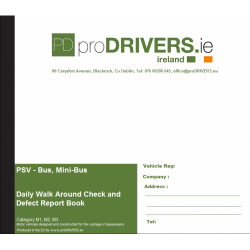 proDRIVERS.ie training courses are tailored to suit all levels of transport personnel or they are approved by the matching Authority. We provide training for Transport or Fleet Manager of Goods or Passengers transport, Driver Owner and the Supervisor of Own transport and yes also for the Professional Drivers. 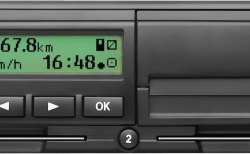 The courses are designed to teach everyone to be confident with the rules and regulations of the EU Drivers’ Hours and the use of the tachograph. at proDRIVERS, we specialise in monitoring vehicle performance and developing and maintaining a professional driving culture within road transport companies. Our professional driver behaviour modification programmes are designed to encourage and develop driver knowledge and skill sets. We have developed a number of programmes for professional drivers that enhance the knowledge and skill sets required by the modern day LCV, HCV, Coach and Minibus driver. 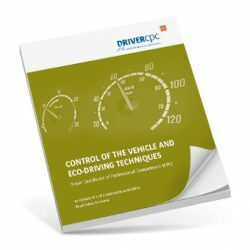 Driver CPC Periodic Training is designed to maintain and enhance the professionalism of truck and bus drivers throughout the EU through a universally high standard of training and instruction. Driver CPC Periodic Training refers to the 35 hours of training that professional bus and truck drivers must complete every five years (seven hours/ one day per year) to keep their Driver CPC valid. Driver CPC Initial Qualification, Drivers must obtain Driver Certificate of Professional Competence (CPC) Initial Qualification if you’re new to professional driving and want to drive a lorry, bus or coach. In order to drive professionally, you will need to pass four tests. 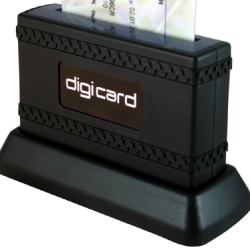 Drivers Daily Walk Around Check, the reporting and the follow up by the owner or user of a commercial vehicle. What do daily walk around checks entail and obligations in relation to the recording of defects? Detection of defects by drivers when “on the road” and procedure of repairing the defect to vehicles.